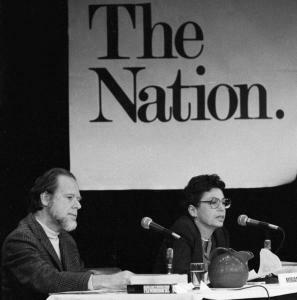 Walter and Miriam Schneir’s 1965 bestseller Invitation to an Inquest was among the first critical accounts of the controversial case of Julius and Ethel Rosenberg, famously executed in 1953 for passing atom bomb secrets to Soviet Russia. In Invitation the Schneirs presented exhaustive and damning evidence that key witnesses in the trial had changed their stories after coaching from prosecutors, and that the FBI had forged evidence. The conclusion was unavoidable: The Rosenbergs were innocent. 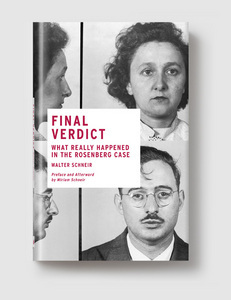 Thirty years after the publication of Inquest, Walter Schneir was back on the case after bits and pieces of new evidence started coming to light, much of it connecting Julius Rosenberg to Soviet espionage. Over more than a decade, Schneir continued his search for the truth, meeting with former intelligence officials in Moscow and Prague, and cross checking details recorded in thousands of government documents. 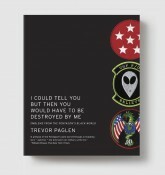 The result is an entirely new narrative of the Rosenberg case. The reality, Schneir demonstrates, is that Rosenbergs ended up hopelessly trapped: prosecuted for atomic espionage they didn’t commit—but unable to admit earlier espionage activities during World War II. As it happened, Julius Rosenberg was only marginally involved in the atomic spy ring he was depicted as leading—while Ethel, critically, was not at all involved. The two lied when they contended they knew nothing about espionage. Ethel knew about it and Julius had practiced it, but the government’s contention that they had stolen the “secret” of the atom bomb was critically and fatally flawed. WALTER SCHNEIR was a freelance writer on law, politics, and science. He is the co-author, with his wife Miriam Schneir, of Invitation to an Inquest, long considered the definitive book on the Rosenberg case. He is also the editor of Telling it Like it was: The Chicago Riots, an early account of the 1968 Democratic Convention. His work appeared in many publications, including The Nation, The New York Times Magazine, Ramparts, and the Times op-ed page. He died in April 2009 soon after completing this work.